Looking for new and innovative packaging? Box Pouches are the new thing! They are impressive looking and they are just like a box! This means convenience and great presentation! Who wouldn't want that? 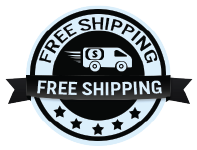 For cases of 20 or more, please click here to contact us for quantity discount pricing. Please send an email to savonbags@gmail.com to receive a free quote. Please provide the bag type, size, and interested quantity your looking to purchase. We have been using these bags for some time and have been very pleased with them. They are very easy to work with and customers like them. We are quite satisfied! 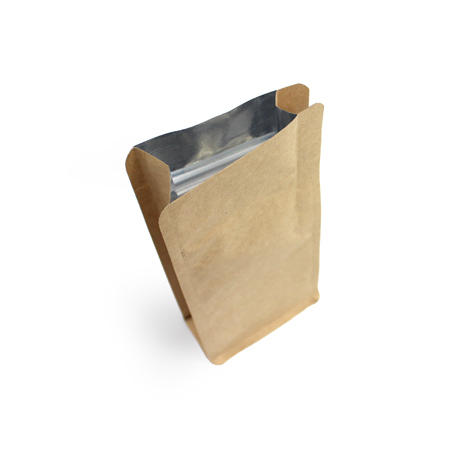 We received our order of these kraft pouches recently and found the quality to be excellent. We used them for roasted coffee beans. We will be ordering more in the future! Q: This bag does not have a resealable zipper on the inside? Just want to confirm. 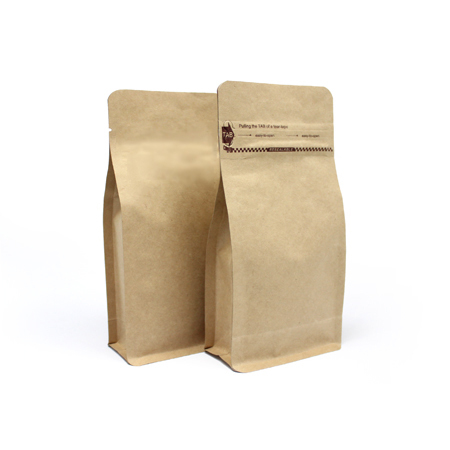 A: We offer it in both options, one with a resealable zipper and one without. If you are logged in it should give you the option to see either one. If you still can't find it please feel free to contact us to help you further. Q: we just received the box pouches and I may be completely lost but how do you seal them? they are the regular ones, not the zipper pouch. A: You can easily seal them with a commercial heat sealer. We have a lot of options for heat sealers. Our recommendation really depends more on how many you plan to seal. All of our heat sealers are commercial grade and are all high quality. 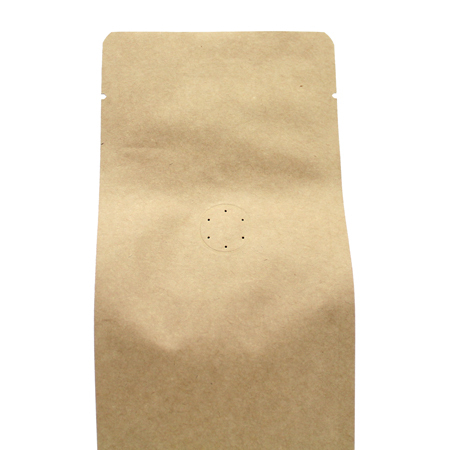 If you wanted to seal 100 bags or less per day, we recommend a portable hand sealer. If you wanted to seal 100-500 bags per day, a foot operated heat sealer is perfect. 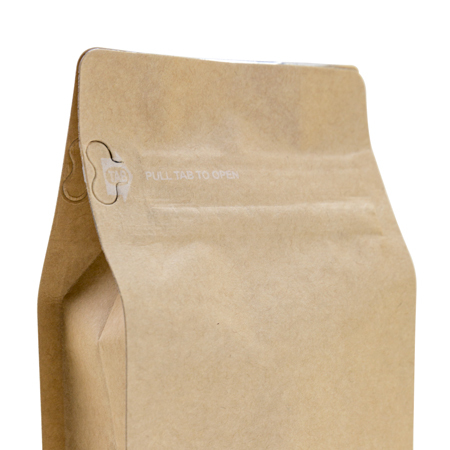 If you wanted to seal over 500 bags per day, a Continuous Band Sealer will be your best friend!